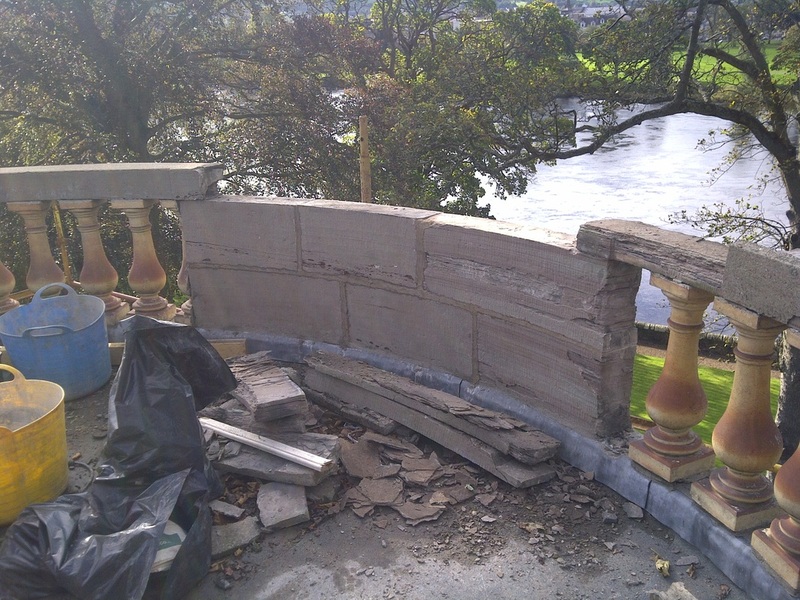 The brief for this job is to repoint front and rear elevation in lime mortar. 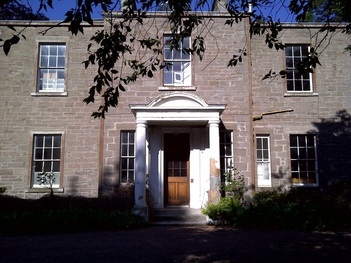 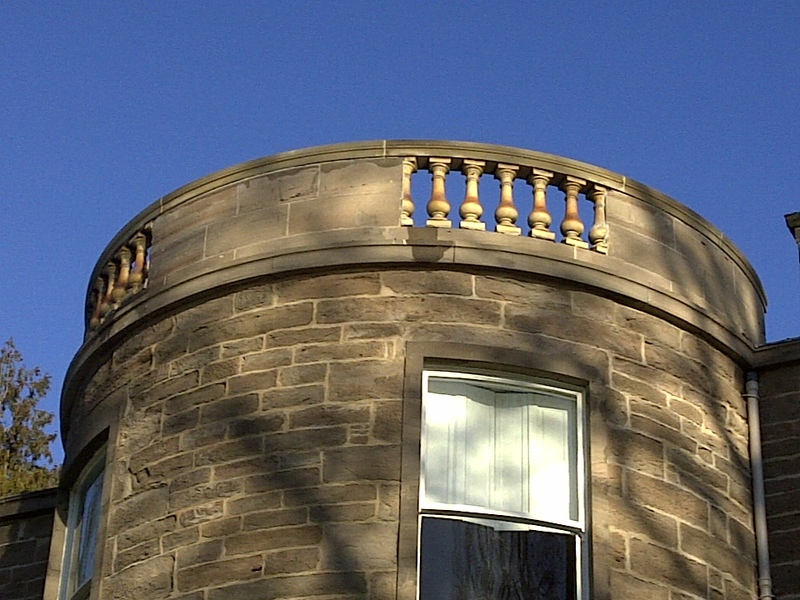 To remove paint on portico to expose extent of damage to stone. 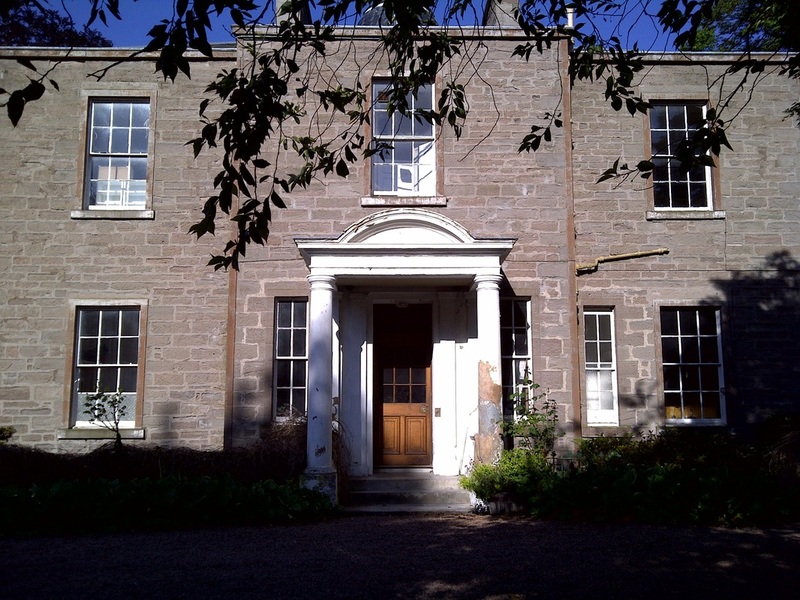 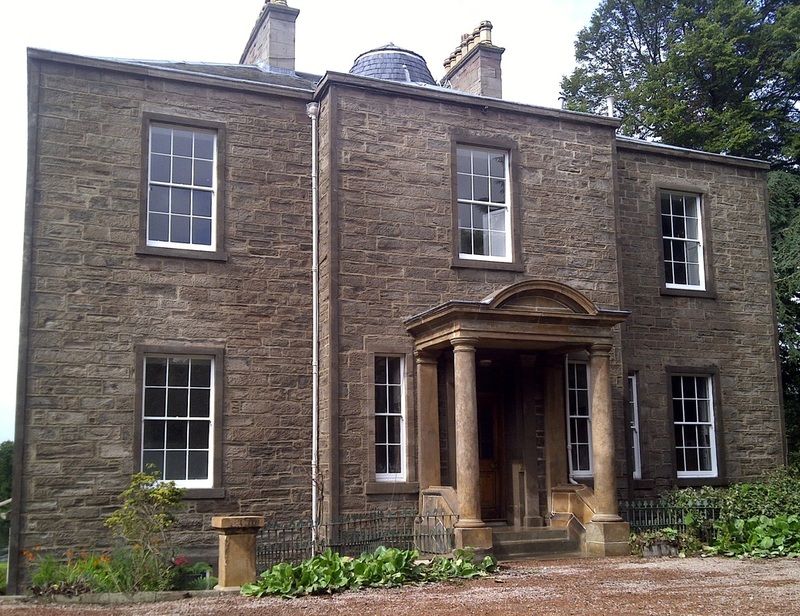 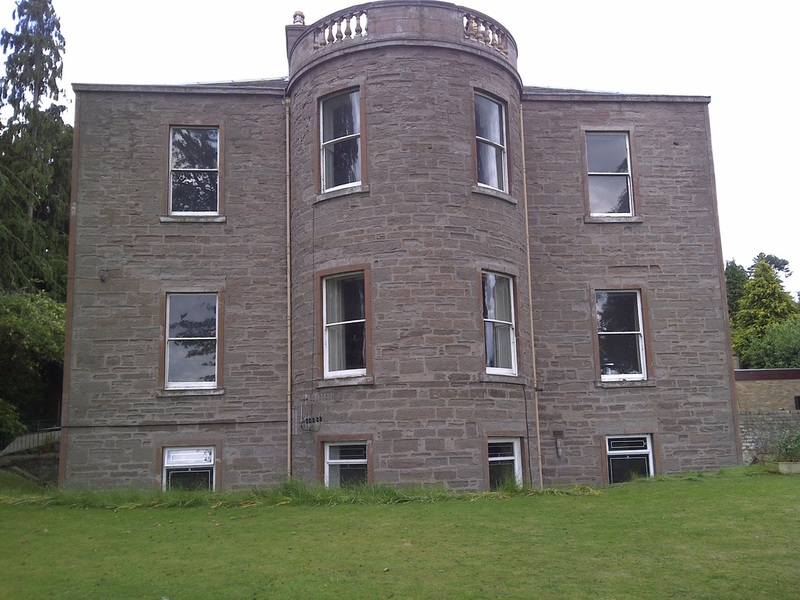 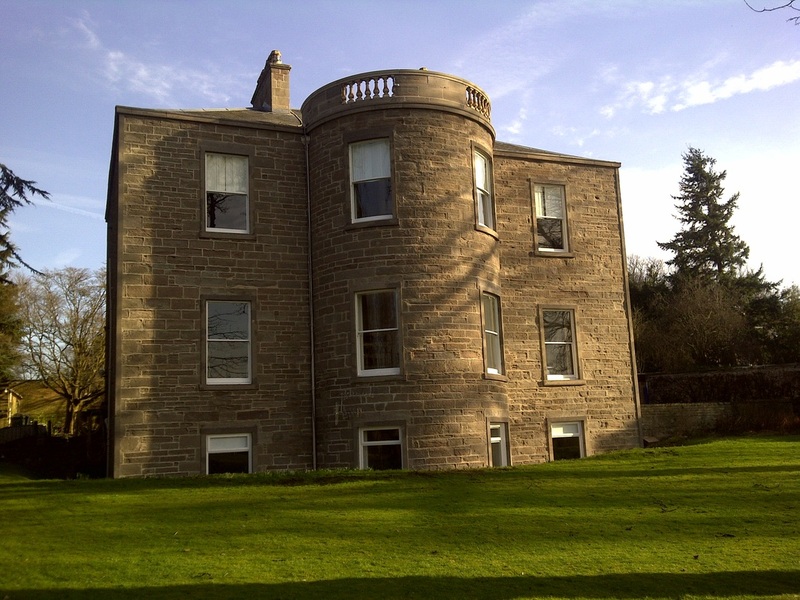 To remove paint and repair bands around windows and quoins with Thermocromex/Lithomex. 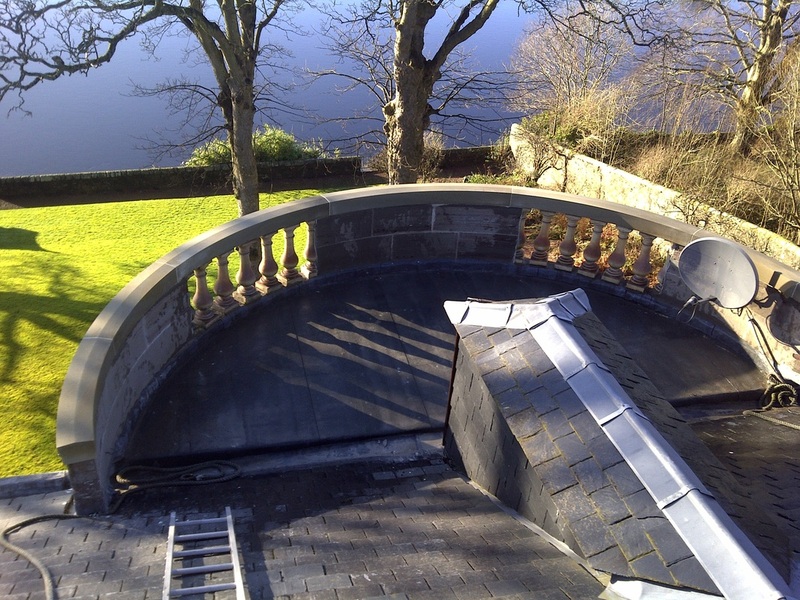 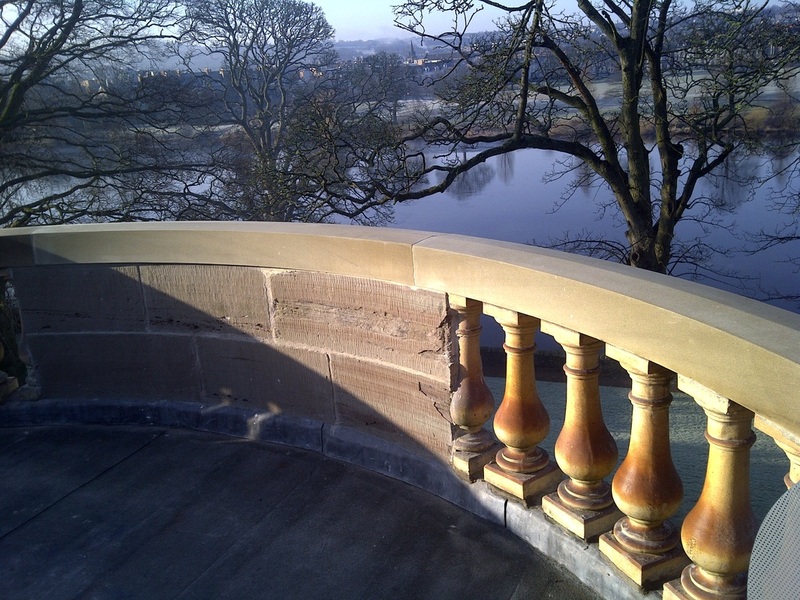 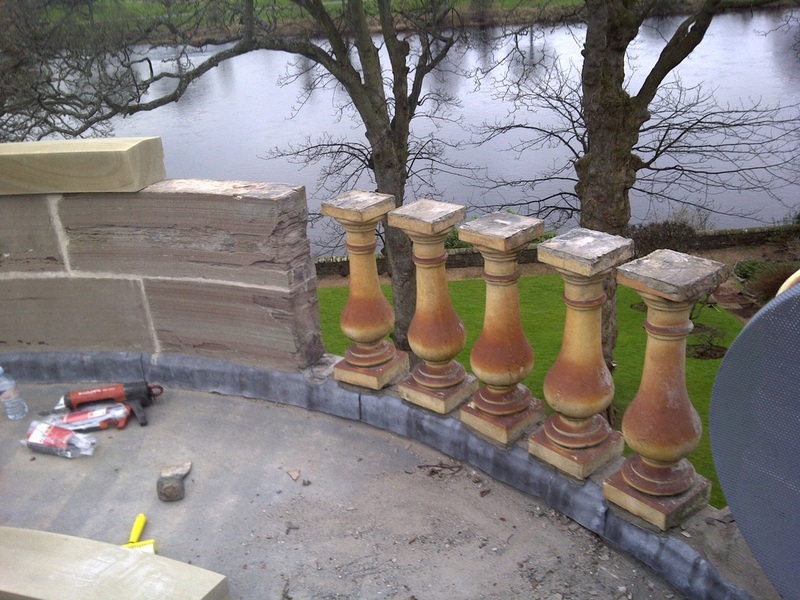 To repair/replace stone balustrade on balcony.To repair pilasters, capitals and pillars in portico.